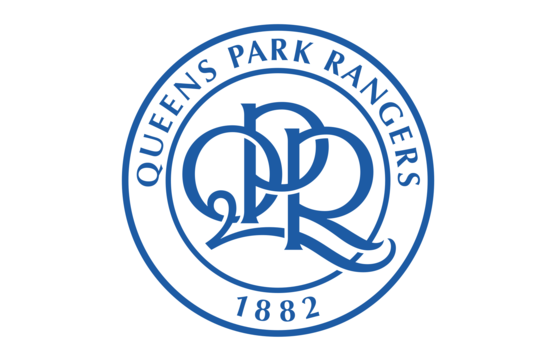 Integer Sport at pleased to announce two matches in Germany for Queens Park Rangers. 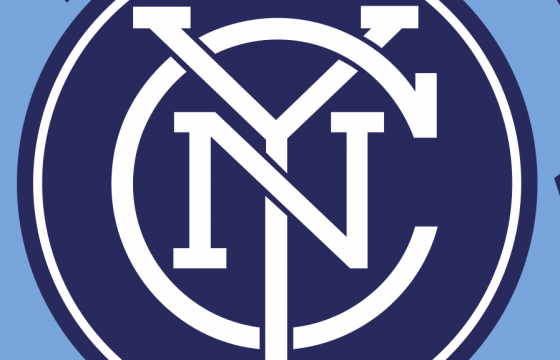 It will be a stern test for new QPR manager Steve McClaren, with opponents TSG 1899 Hoffenheim having finished the season strongly, defeating Dortmund 3-1 in their last league match to qualify automatically for the Champions League. 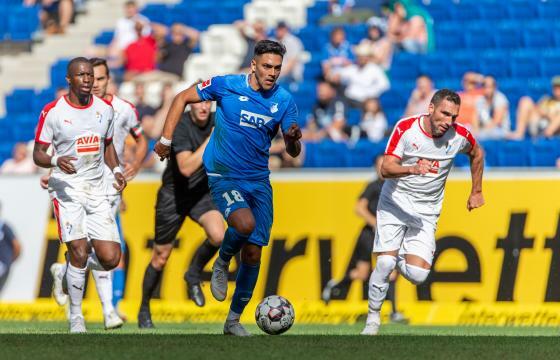 TSG 1899 Hoffenheim will host QPR at the Hugo Koch Stadion on Saturday 21st July (5 pm KO, local time) before taking them on again on Sunday 22nd July in a closed door match. Ticketing information for the fixture on 21st July will be available soon on the QPR website.